The latest episode of "Black Ink Chicago" was SUPER emotional it literally drained us after watching. Phor has been vocal on social media about his battle with depression. 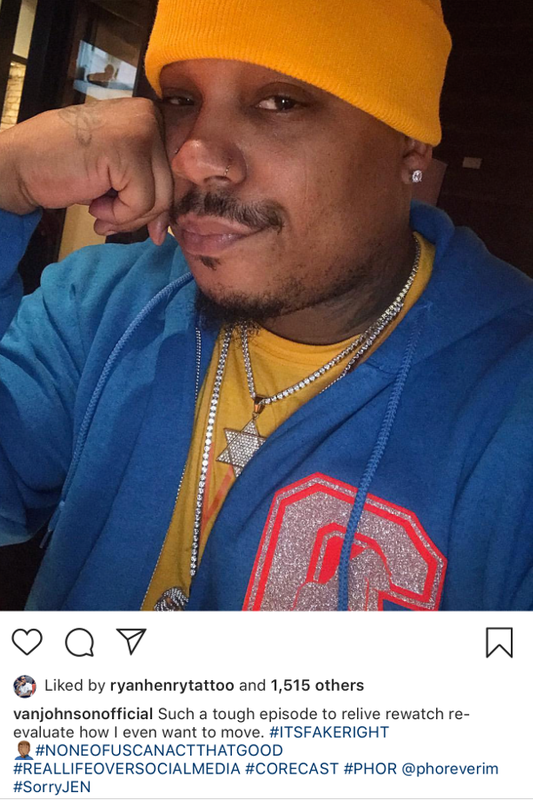 He released a song titled "Help" and when he promoted it on his social media page, he shared a picture of himself with a noose around his neck. Letting his guard down on the latest episode, Phor got very vulnerable where he opened up about the suicidal thoughts he was having in his head while the crew was on vacation in Las Vegas. He told his co-star Charmaine his goal for that day was to drown himself in the pool. “I’m just feeling better off dead," he told her. Ryan asked Charmaine to leave the room so he could speak with Phor alone. And their exchange will have you in TEARS. Ryan is a real one. After his one-on-one with Ryan, Van and Charmaine went into Phor's room to talk. Van had a heart-to-heart with Phor as well, reminding him he's loved and that his 9Mag family will do any and everything for him. Charmaine encouraged Phor to seek professional help, but Phor said he wanted to sleep on it. Van offered to sleep in the room with him to make sure he was OK throughout the night. Yes, they fight ALOT, but, the brotherhood between the 9Mag Fam is real. At the end of the episode, a message was put up on the screen that said Phor would be taking a leave of absence. And we're glad because he def doesn't need to be on TV right now until he can get a handle on his mental health. 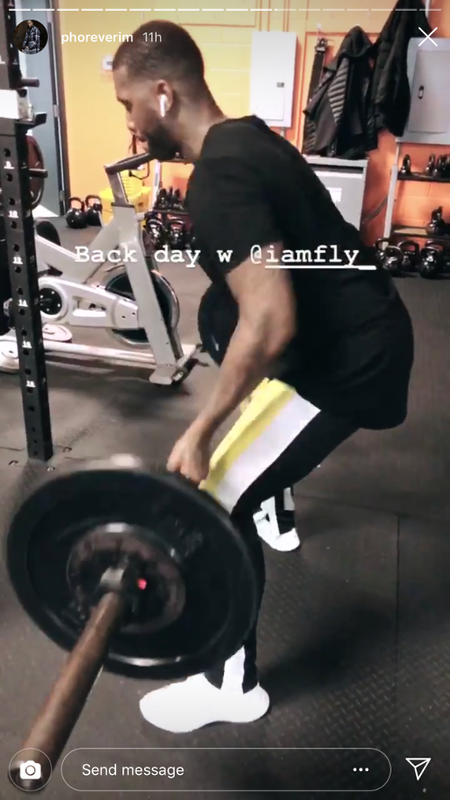 After the episode, there was an outpouring of support for Phor on social media. Fans hopped in the comments section to share their stories about how they're dealing with their mental health and shared how Phor's episode helped them. Welp you touched my heart with this one lil brother, major s/o to @phoreverim man and this guy right here @rennel322 you’re loved man hit me whenever. While we don't know exactly what triggered Phor, it's possible it had something to do with the viral video that hit the net last year where he was sending a video of his man parts to someone who wasn't his then-girlfriend Nikki. Bullying comes in all forms, even people just making jokes about it. It's very possible that could have put him in dark space, especially after he and his girlfriend Nikki broke up. So many people are suffering in silence. 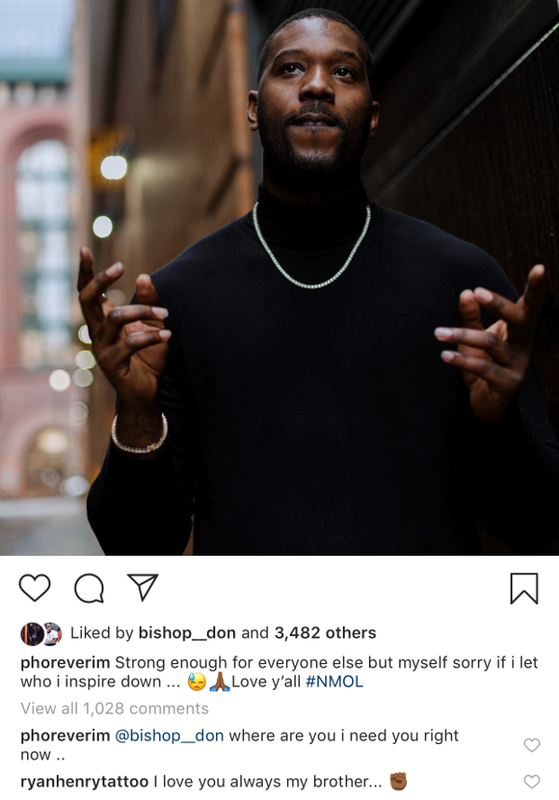 We're glad Phor was strong enough to open up about his true feelings because we know it has helped thousands of others who are dealing with the same thing. This was a much needed epiosde that many struggling with mental health can be positively impacted by as they will not feel alone. If you or someone you know is having suicidal thoughts, call the Nation Suicide Prevention Hotline at 1-800-273-8255.